NEW YORK – With school board elections this spring impacting more than 650,000 low-income students and more than 580,000 students of color, The Education Trust–New York is launching ‘For the Students’ to increase public awareness and engagement about key education achievement and equity issues in New York. 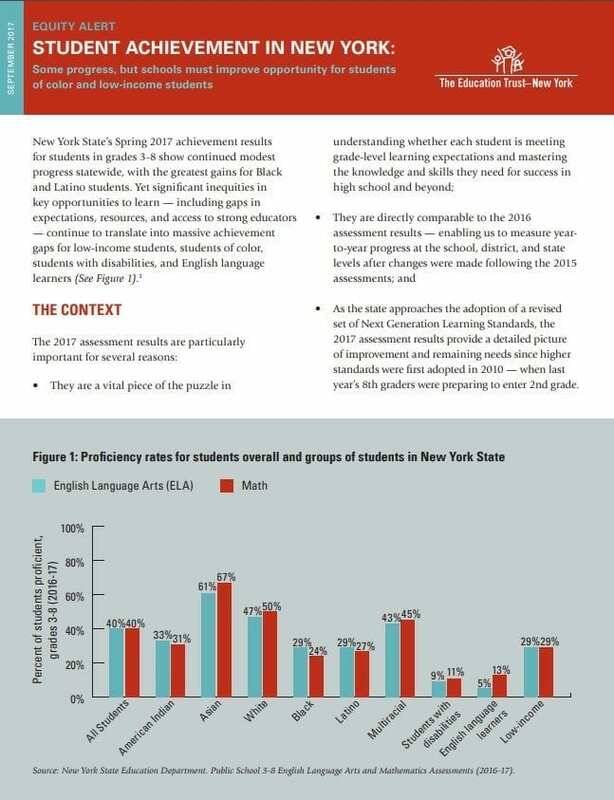 The nonpartisan project includes a web site – forthestudentsny.org – where voters can learn about critical education equity issues and steps every school board member can take to advance equity and achievement around these key issues. 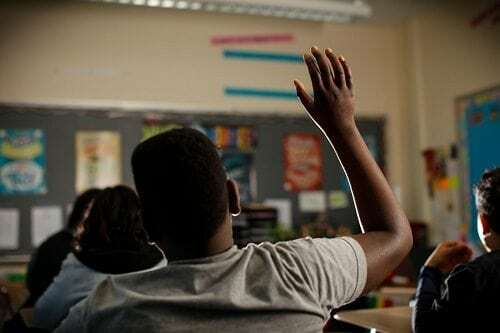 Suspensions and the school-to-prison pipeline. 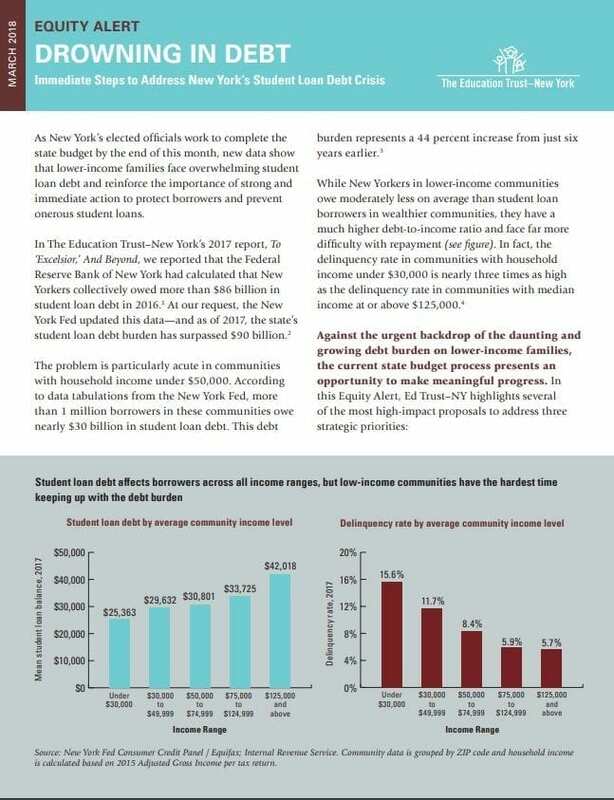 Ed Trust–NY will distribute information about these issues to candidates running for office across New York State. The organization will also invite candidates in a number of key districts to complete a questionnaire focused on these issues and publish their responses as they become available. 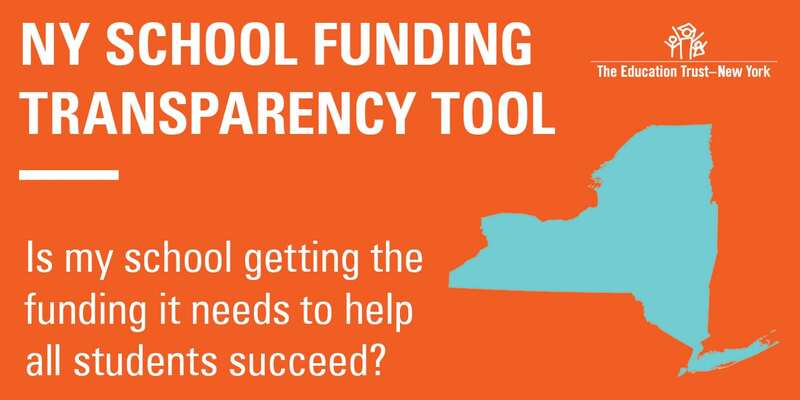 Ed Trust–NY will partner with civil rights, education, parent, and business organizations to disseminate nonpartisan information on these issues and the candidate responses. Voters can sign up to receive updates on those races at forthestudentsny.org. In most New York school districts, elected school boards run our schools. Their members establish the district’s values and determine the allocation of resources, including making the most important human capital decisions. Their work can ensure that a child’s zip code and circumstances do not have to determine her future, and build education systems with the transformative power to close opportunity and achievement gaps. “School board members are key leaders in the fight for education equity across New York, and this year’s elections offer an opportunity to focus the public discussion on some of the issues that matter most in ensuring all students are prepared for a successful future,” said Ian Rosenblum, Executive Director of The Education Trust–New York. This is a nonpartisan project that will not endorse candidates or engage in any other political activity.